NEW PRICE! Desirable Clocktower Grove condo with Waterviews. 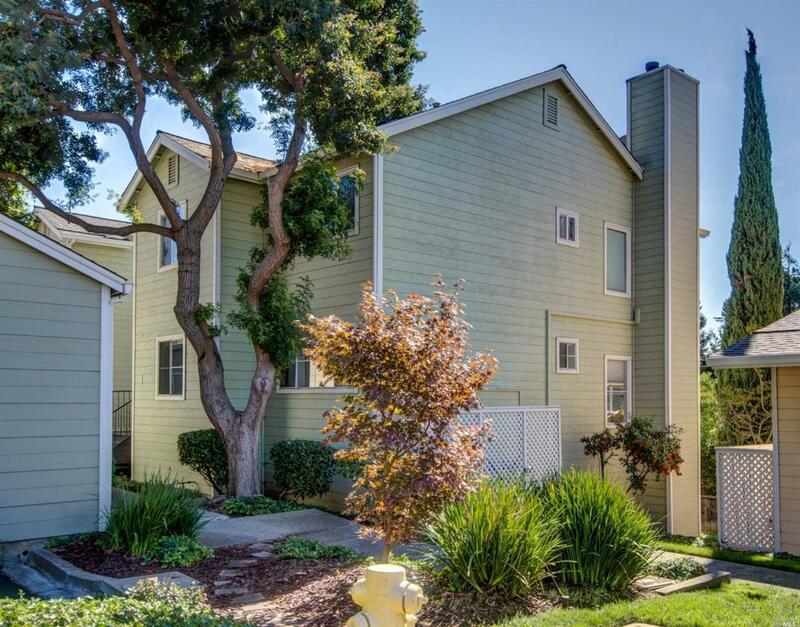 This 2 bedroom, 2 bath lower level unit features and bright and open layout. Large living room with fireplace. Dining area off of kitchen. Large master suite with walk-in closet and updated bath. Balcony includes storage area and plenty of room to enjoy the view. Community includes a hot tub and work out room. Detached one car garage and central heat and AIR. Water/Sewer & Garbage Paid! Kitchen Cntr Ceramic Tile Dishwasher Incl. Electric Range Incl. Microwave Incl. Refrigerator Incl. Listing courtesy of Desiree Everett of Powerhouse Real Estate & Mgmt.